ex) Hey, can you hand me the remote? ex) She is now at the controls of the ship. 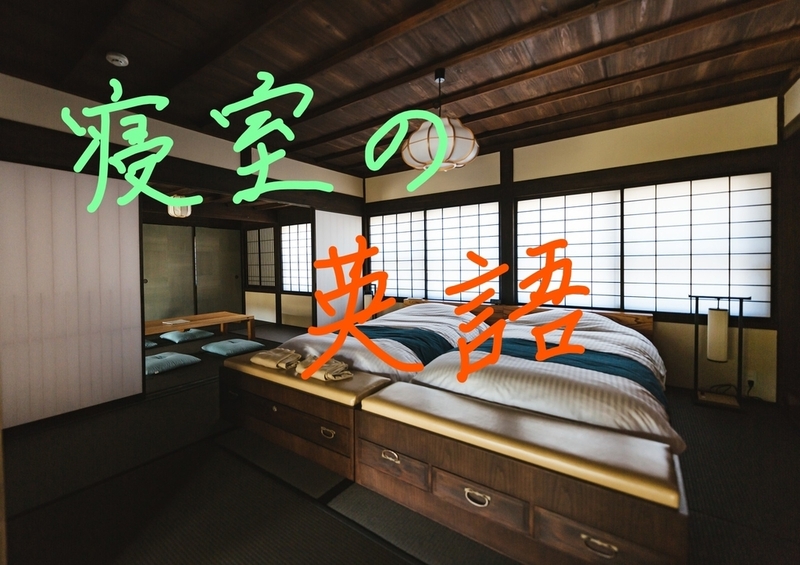 A foot warming heat source to be set in the recess built into the floor over which a Kotatsu is placed. ex) The vacuum cleaner’s broken yet again!! ex) sweep the room with a broom. ex) sweep up dust with a broom and dustpan. ex) I put away my summer clothes in the chest of drawers. ex) I took out my winter outfit from the dresser. ex) My wife always chooses her outfit in front of the full-length mirror. ex) It’s so chilly in my room so I added an additional comforter to my bed. ex) An air filter purifies the air of dirt and smoke. A closet with Japanese sliding doors to store futons or clothes.